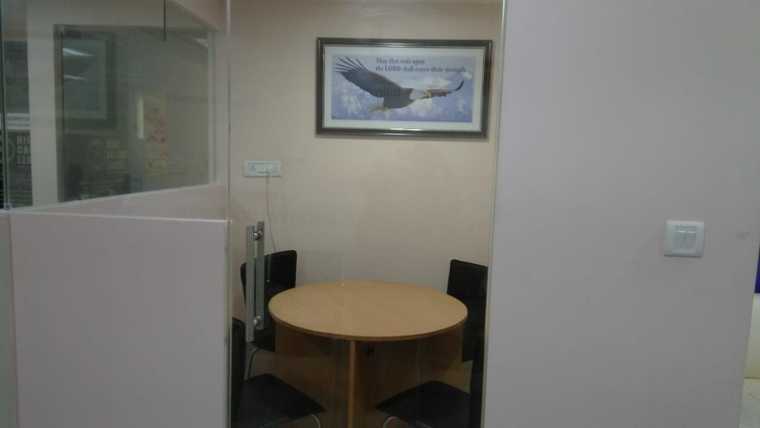 This Meeting Room in Kammanahalli is on an Hourly Basis. 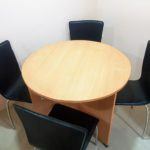 This Meeting Room in Kammanahalli Bangalore is located in the accessible location from all the parts of Bangalore and space provides the fully furnished spaces with the up to date services for the freelancers, entrepreneur, startup personnel and many more. 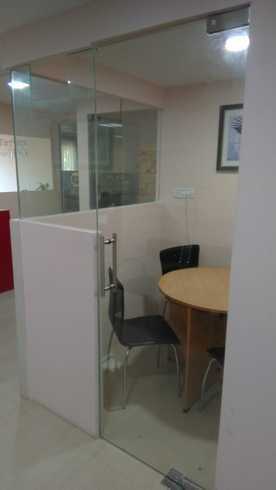 This space also provides a training room for various types of corporate requirements. This Coworking Space has modern chairs. This venue has good connectivity to Wifi. The lighting system is up to the mark. The Flooring is quite decent. This venue has a good connection to WIFI even they have battery backup. Even you can get tea/ Coffee during your work. This Coworking space is also available on Saturday. Such Coworking Space is ideal for Independent contractors, Freelancers or people who need to travel frequently for their work. Near Regency Park, Twins pub and Cafe Coffee Day. Nearest Metro Station : Swami Vivekananda Road, Approx. 20 mins away. International Airport – Approx. 45 mins away.